We fell inlove with the boat! Super comfy and so so fun. 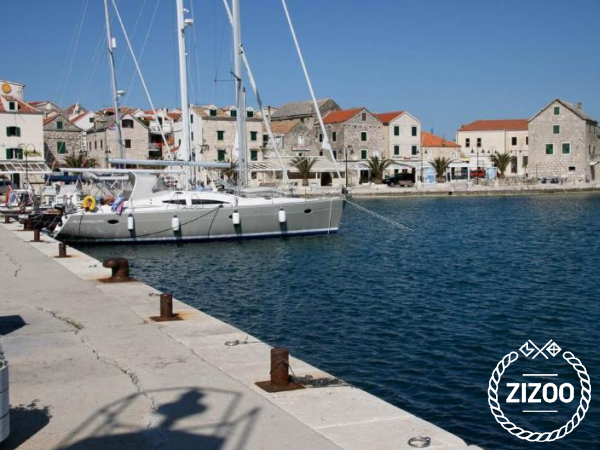 We asked for some recommendations to the Zizoo team and they suggested us a route from Zadar to a beautiful national park in Kornati. Super good service! Die Elan Impression hat uns überzeugt - ebenso der Skipper, der uns gut durch die Kornaten gesegelt hat.